There's no better way to kick off a new season than with a new handbag. Because really, the perfect satchel is your finishing touch and basically makes your outfit, well, an outfit. But which style will you indulge in this fall? A bucket bag? 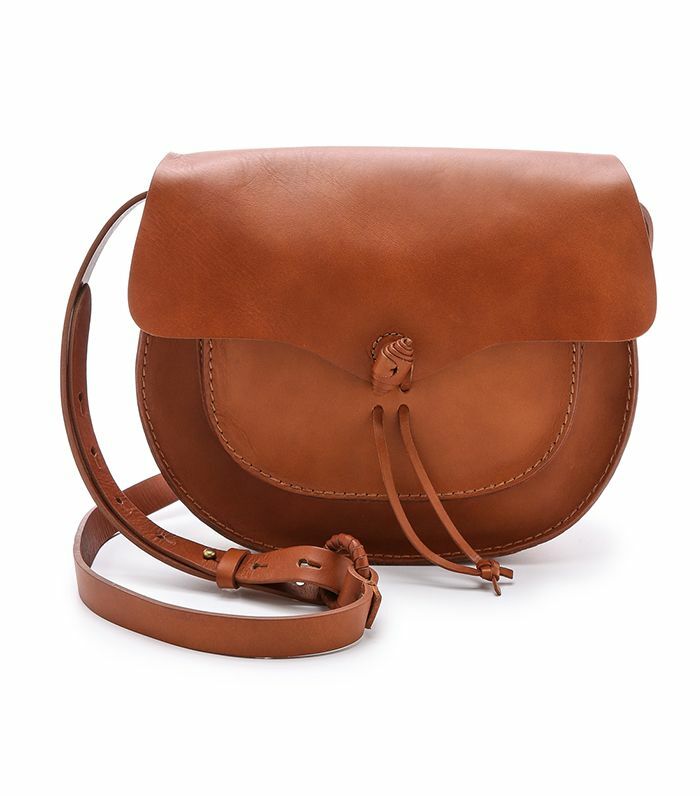 A ladylike satchel? To help you figure out which handbag best suits your personal style, we rounded up some of our favourite carryalls of the moment. Keep scrolling to find your new go-to—there's something for everybody!